This last weekend I had the pleasure of going to the UGG store here in Los Angeles at The Grove. 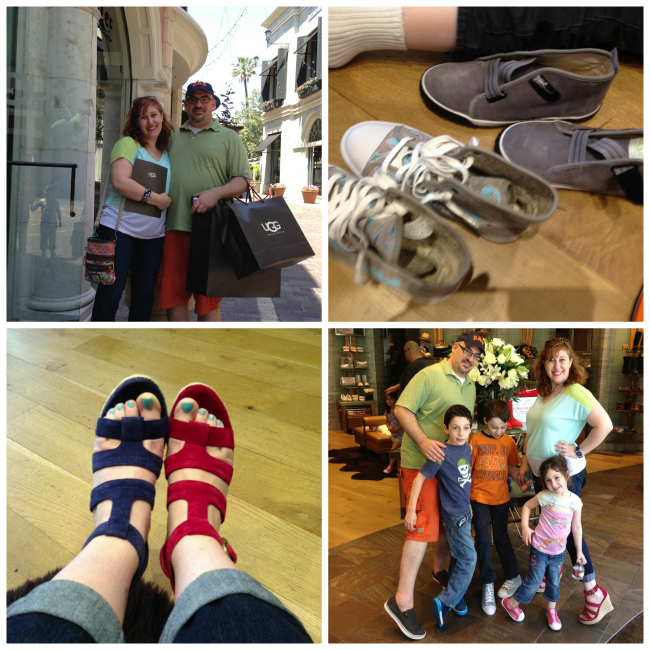 I got to see their new Spring/Summer lines and try on shoes. 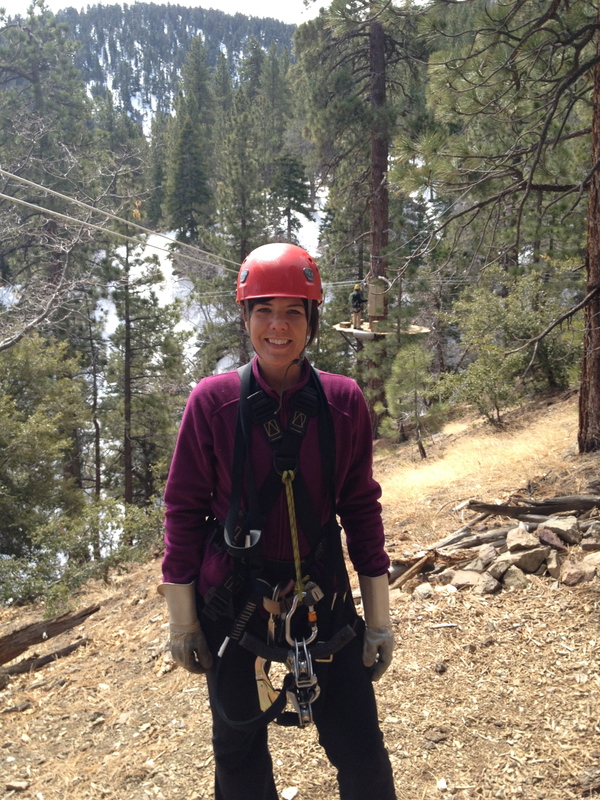 Yes, I was in my own personal heaven. However, the best part was that not only did I get to take home a pair of shoes, but my whole family got to take home a pair of shoes too. 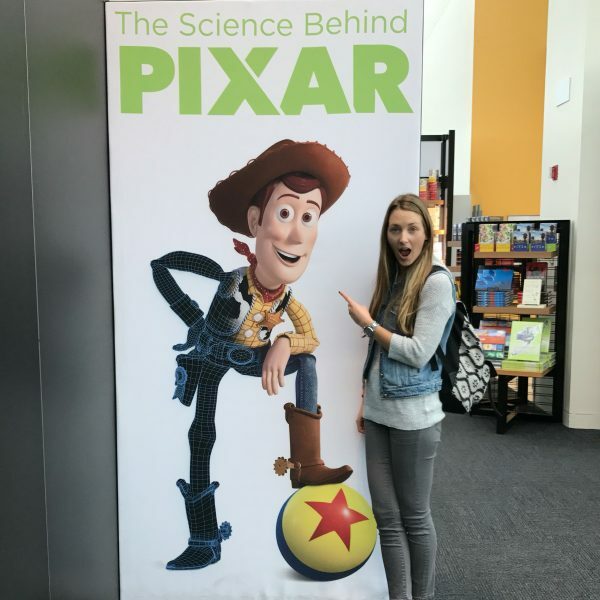 Given the fact that they are my children, they were very excited about this. We were lucky enough to be greeted with wonderful staff, and had a great time at the UGG store. I got the Lauri in Harissa (as you can see above I had a hard deciding on color). My husband got the Reefton in Grizzly. He stepped out of his comfort zone, and actually surprised himself with his choice. The boys got the Johnny Shark in Seal and the Mycah in Indigo. Lastly, my daughter got the Laela in Bubblegum. We didn’t go home though. 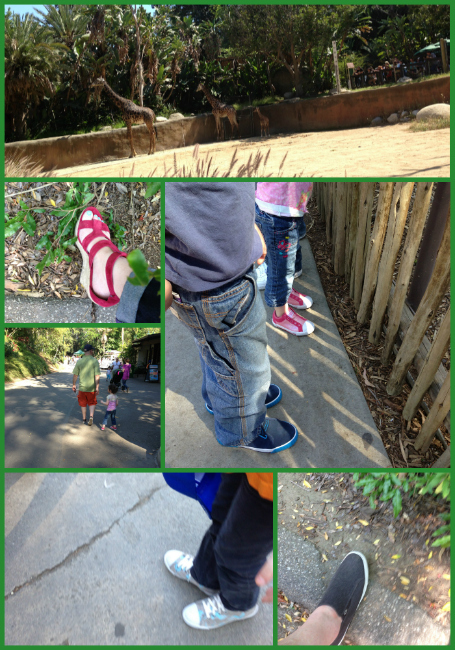 We took our UGG shoes out for a spin to the Los Angeles Zoo. Whats a better way to celebrate the Moroccan Safari inspiration of the UGG Spring/Summer line then the zoo right? 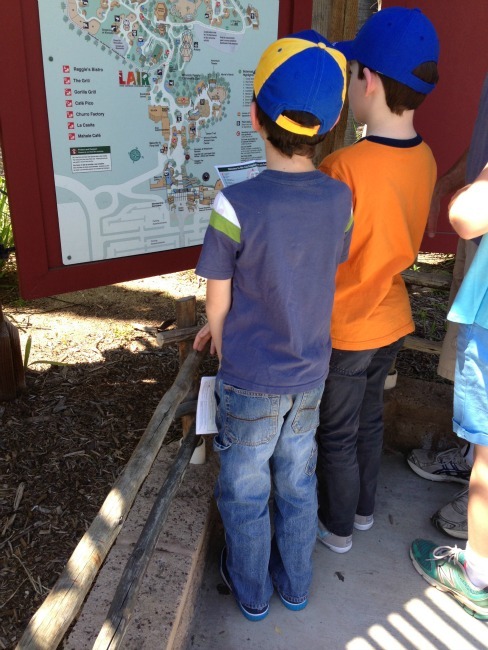 We arrive at the zoo and my boys, who each had to have their own copies of the maps, stopped at the huge life sized maps to map our course and navigate where we should go first. My husband and I were dumbfounded by the fact that they had maps in their hands, but still had to stop at the “big one” to make sure we went the right way. Then we remember that is the whole point of fun time at the zoo. 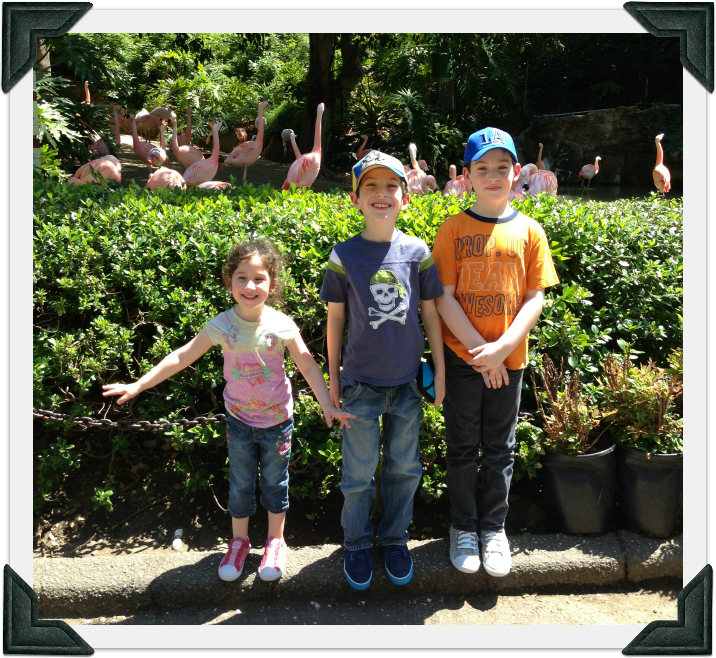 Our first stop was the flamingos. Wow are they loud creatures. Well as you can see the shoes I got are wedges. 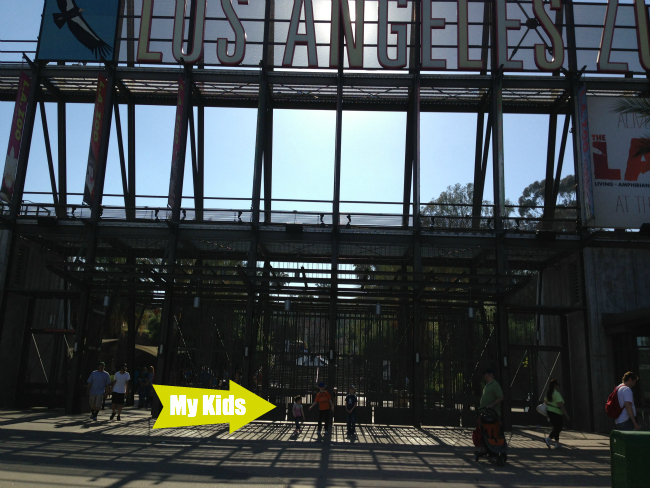 Anyone who has been to the LA Zoo will think I’m nuts. It’s a very hilly zoo, and on top of that we had epic heat. However, I have to tell you that I did not regret my decision for one moment. I couldn’t control the heat, but my comfort climbing hills in my wedges was great. As a matter of fact I only changed into my flip flops on the way down because it was steep and I really felt like I would fall. My feet started to hurt once my flip flops were on. I wished I hadn’t changed my shoes. Our zoo adventure was a fun day with kids happily climbing hills and never complaining about their feet hurting all the live long day. We saw the zebras, and my daughter said “look it’s Marty” (she’s referring to the zebra in Madagascar). We saw the giraffes and there was a baby giraffe. It was so cute! Did you know that giraffes are born at 6′ tall? The new elephant exhibit is beautiful, and they did a fantastic job. We even got a glimpse at the tigers playing ball in the water. Not only did we get some great shoes, and have a fun family day, but my kids have not stopped wearing their shoes since. Every time they’ve had to put on shoes they’ve gone to get their UGG shoes. Now those are some comfortable shoes. Disclosure: Not only was my family outfitted with a pair of shoes, but I was supplied with tickets for us to go to the zoo. 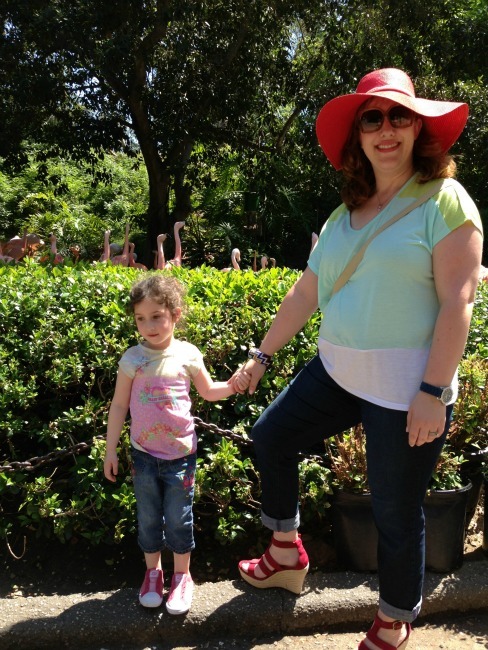 However, the opinion above is my own, and I thank UGG for our shoes, and fun day at the zoo.